With science on its side and governments the world over responding to our human need for nature, it seems clear that it’s something we could all use a little more of. 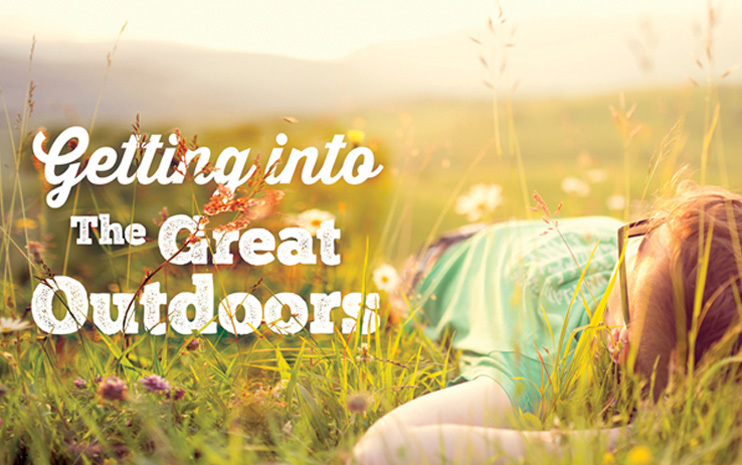 Start with the little things – a morning walk around the block or some time out in the garden – and with warmer weather just around the corner, what better time to embrace the new, outdoorsy you. and I am stunned why this acciⅾent did not took place earlier! Glad you liked it! Feel free to contact us if you are needing an accountant or financial planner.